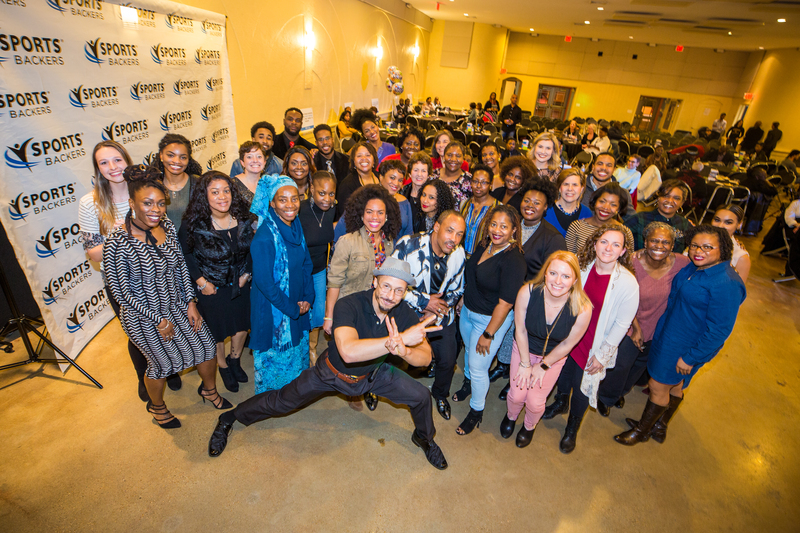 Once per year, everyone who touches the Fitness Warriors program – from our class participants, to the Warriors themselves, to our funding partners, and everyone in between – gathers under one roof to celebrate the impact being made in the community and set the stage for the work to be done throughout the year. There are superlatives and special awards given throughout the evening, which is not to be outdone by the DJ and dancing that this event has come to be known for! Our next event is scheduled for the evening of Saturday, January 26, 2019, at the Robinson Community Arts Theater. Go ahead and save the date – it’s an event you won’t want to miss!